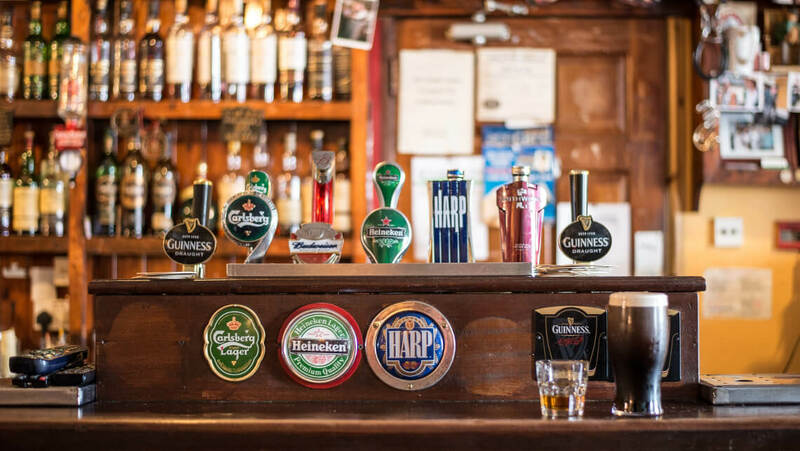 The Irish Pub scene is changing. With sports events encouraging a younger crowd to the pub, the availability of TV screens is paramount. TEC Security have partnered with an expert supplier of top quality and up to the minute technology in the area of Pub TV and Video Screens. In the past one pull down screen showing one sporting event may have been adequate. However, with most people having multiple sports channels at home the pub needs to provide options. The TEC solution offers multiple flat screens that can be spread throughout the pub and even over various floors within the establishment. Each one showing a different sports event. This 4K sports viewing experience has intuitive AV distribution and control. The system is easy for the staff to operate and control. By using an iPad, staff can select different content for each screen from behind the bar. All integrated for the ultimate customer experience and instant entertainment. For a meeting room, event space or control room, the TEC video wall solution offers the ultimate experience. The 4K tear-free video wall is easy to use with centralised control making switching content and event layout simple. Operated by iPad, it is simple to use and in a meeting setting can allow real time collaboration across the world. This intelligent conversation technology is being used by top businesses for meeting and events due to its flexible and expandable nature. In control rooms it is possible to build an intelligent, collaboration control room environment that is both scalable and reliable. If you are looking for large screen solutions for pubs, offices, events, training rooms, colleges or schools contact us today. Our solutions can improve interactivity and with one device to control everything it will be welcomed by all. This control system delivers the best video quality and the fastest video signal switching without sacrificing signal extensions. Call us today for more information on 00353 1 404 5124 or email info@tecsecurity.ie. Receive updates about new products, special offers, the latest technology and innovations within the security industry. We also offer exclusive discounts to our subscribers.